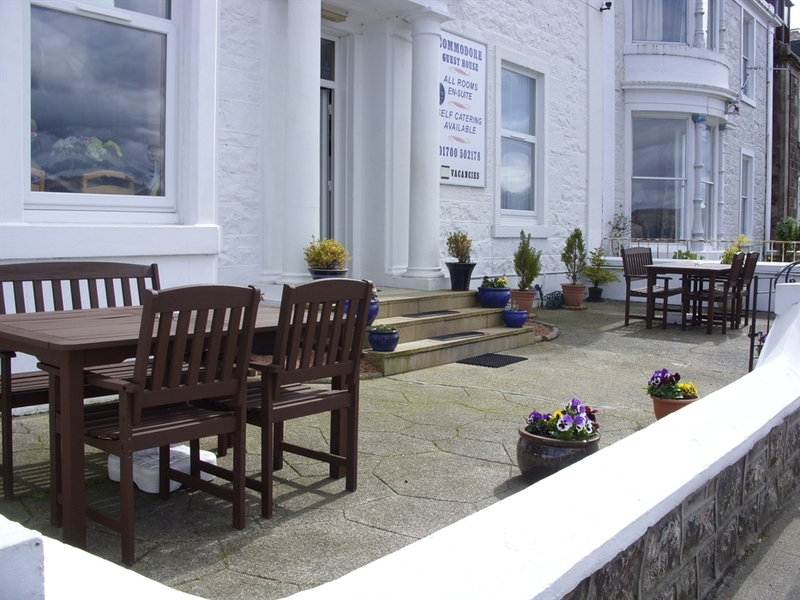 We are a small, friendly, family-run, seafront guest house with outstanding sea views. 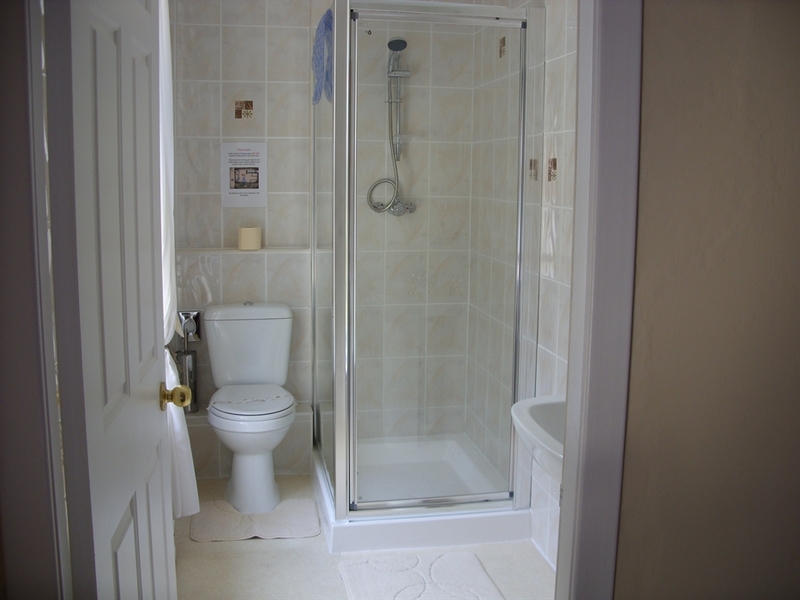 All our rooms are en-suite. 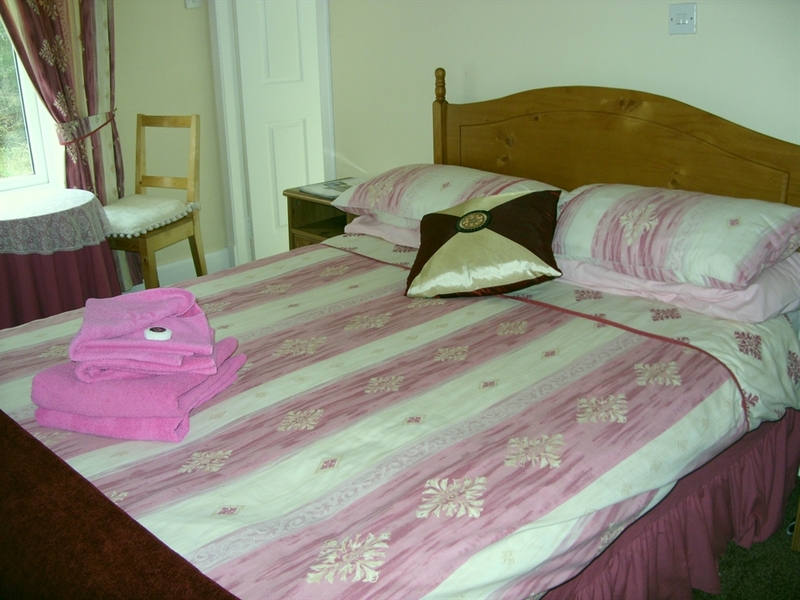 Ideal for walking, fishing, historical sites or relaxing. 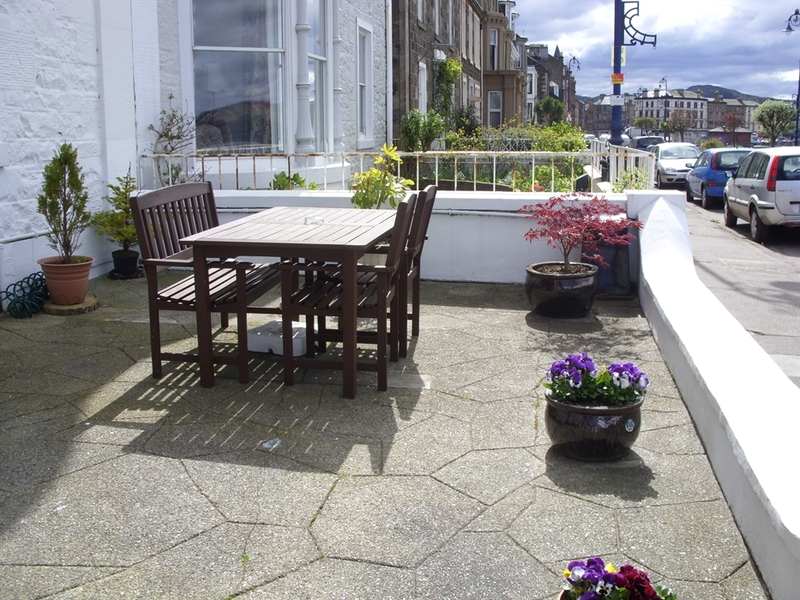 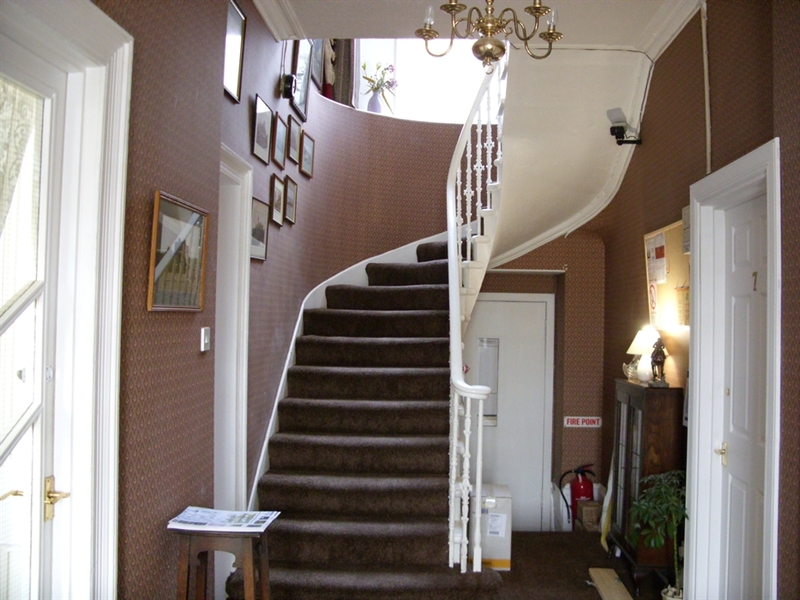 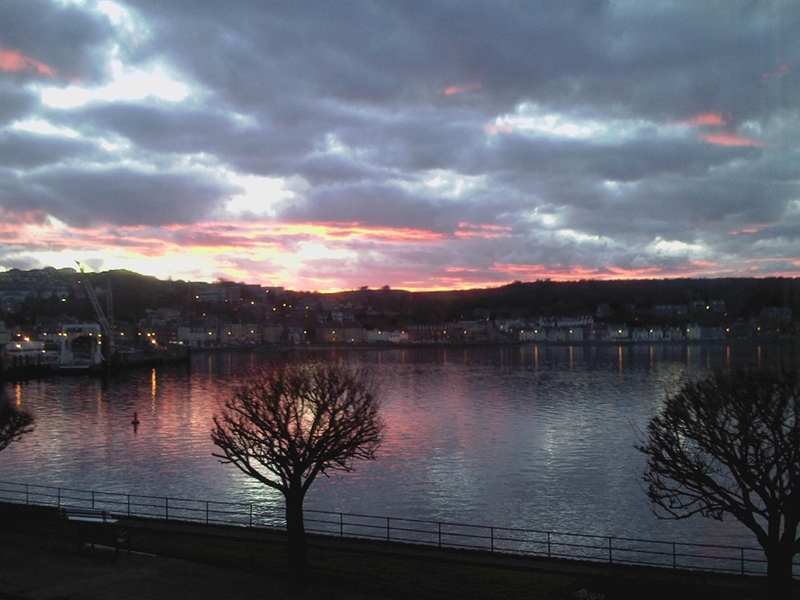 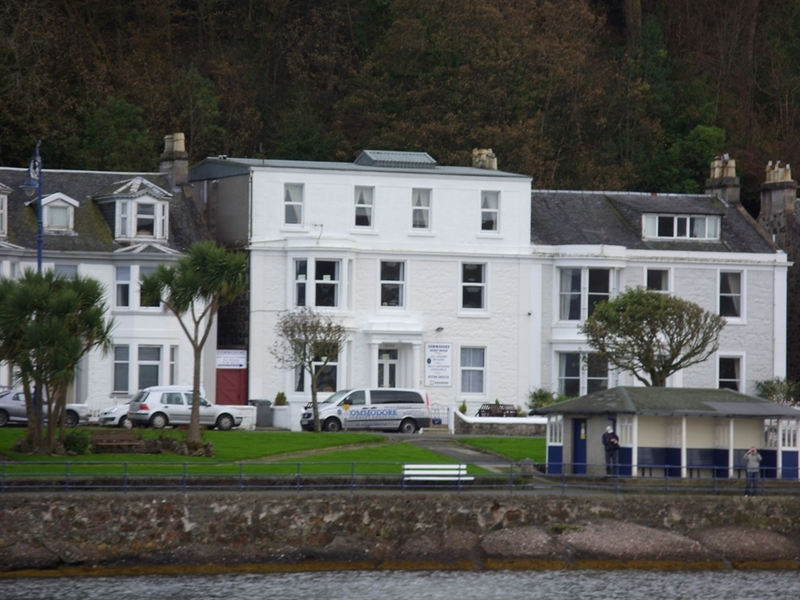 The Commodore Guest House is set in a sea front location with stunning views over Rothesay Bay. 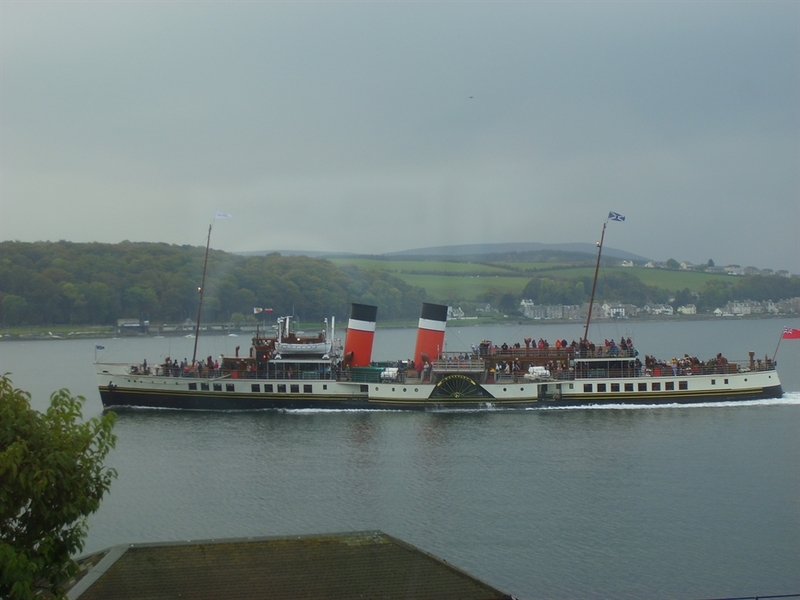 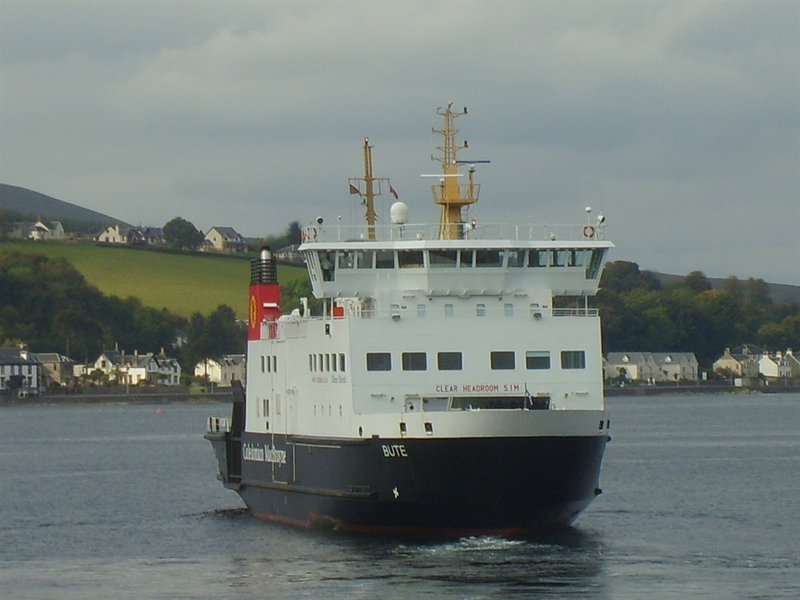 The Commodore is close to Rothesay town centre, the taxi rank, etc, and is also on the public transport main route. 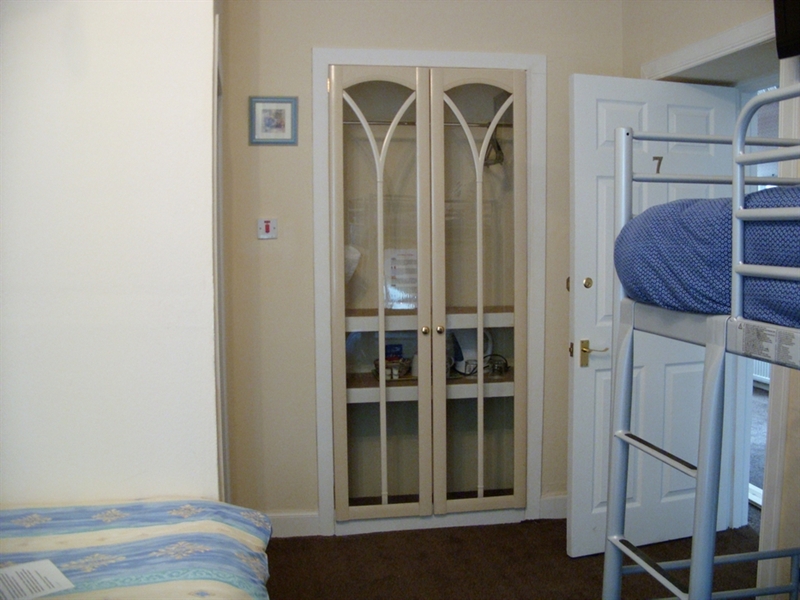 Also close by is the cycle hire shop. 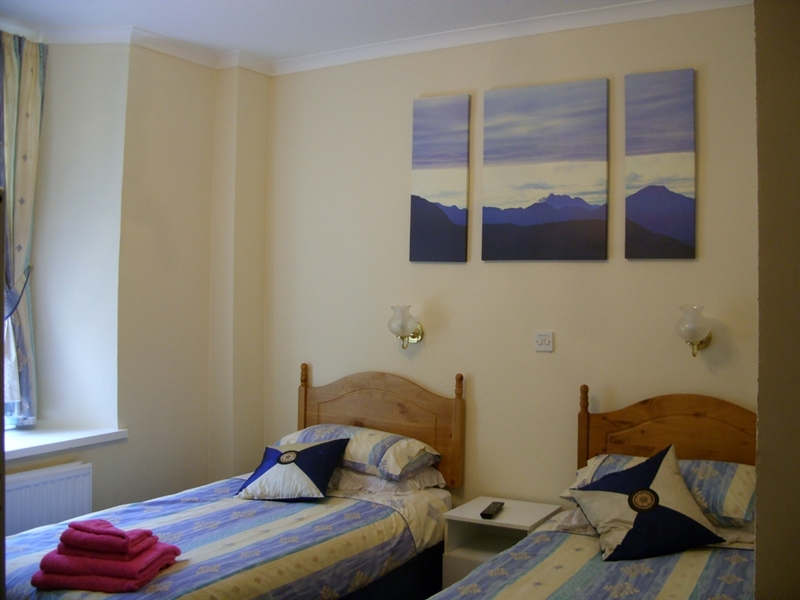 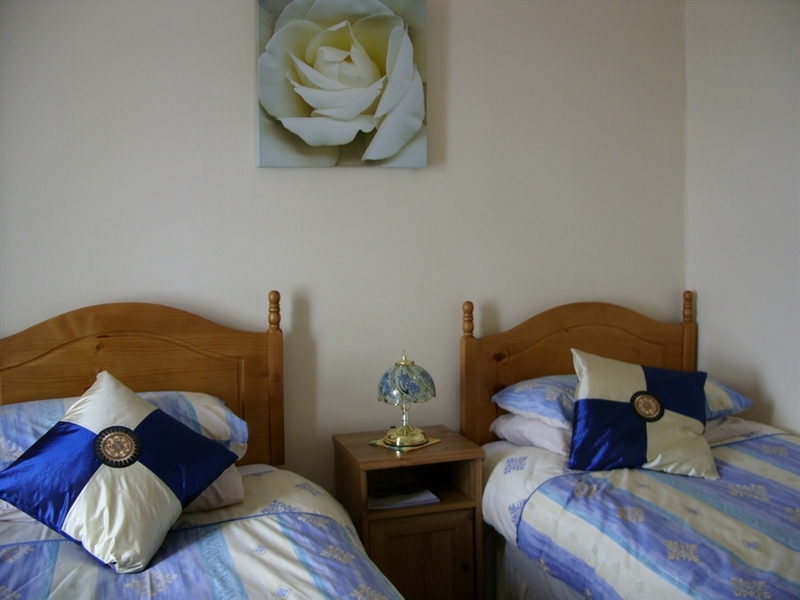 Our accommodation comprises of double and twin rooms with en-suite facilities. 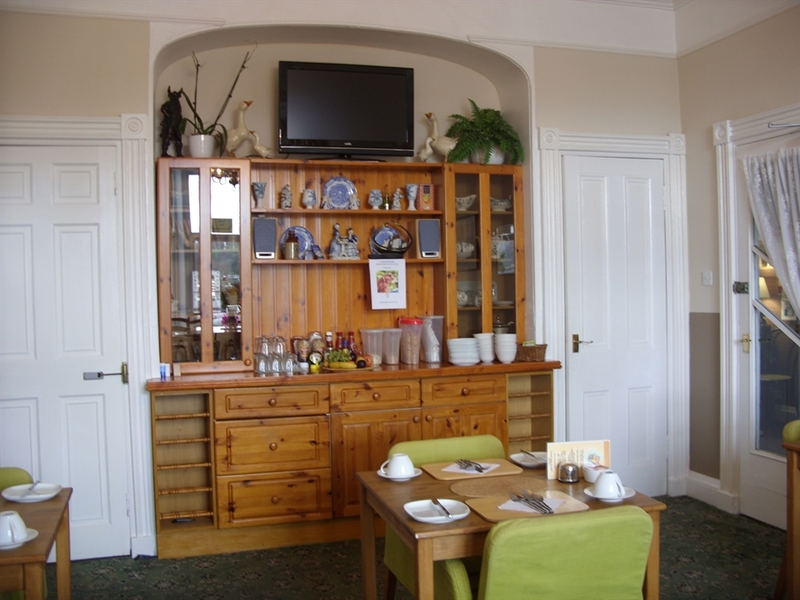 Tea & coffee welcome trays are also provided and are replenished daily. 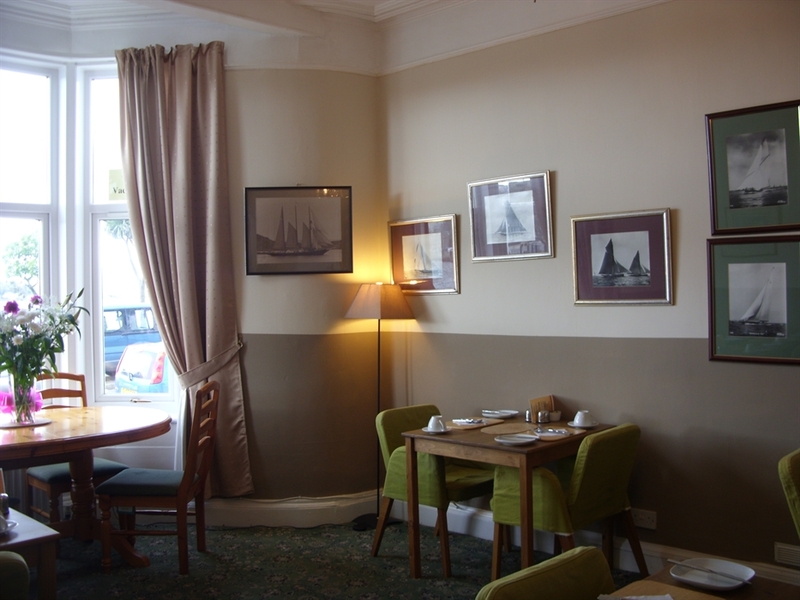 Wireless Internet available. 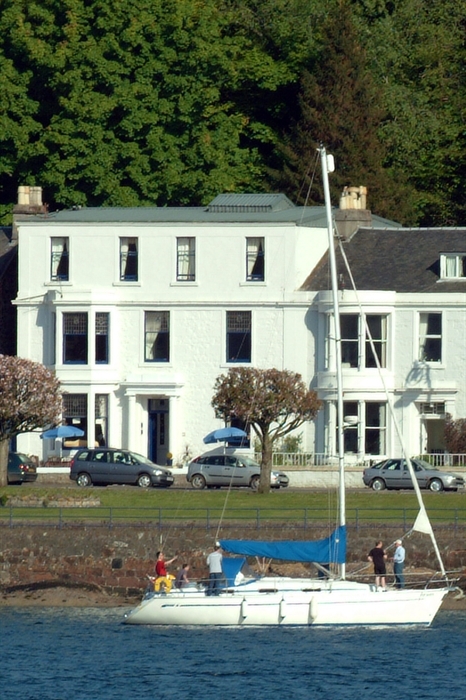 Excellent reputation for comfortable accommodation and for the famous "Commodore Full Scottish Breakfast". 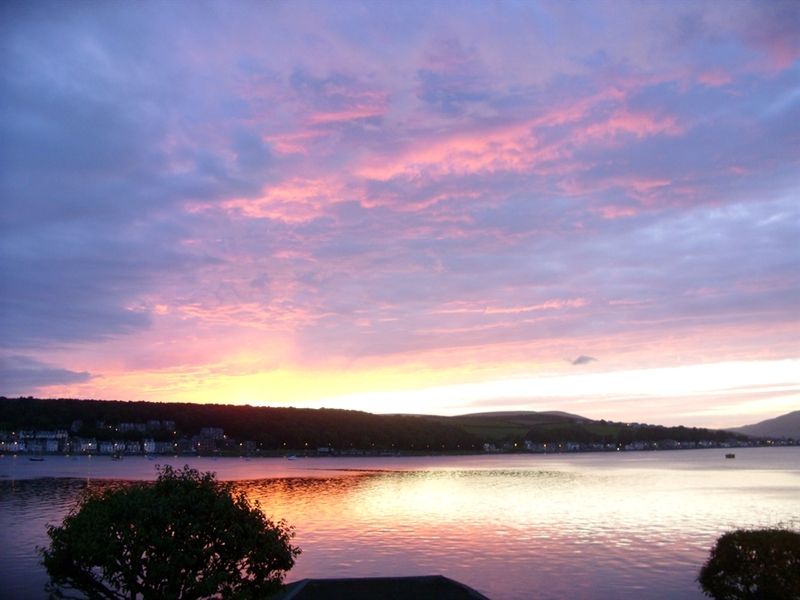 The Best.